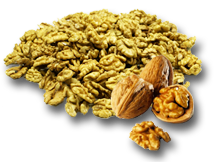 Pumpkin seed varieties "Ukrainian Multiple"
“Ukr-walnut” company is in the market of walnuts since 2005. 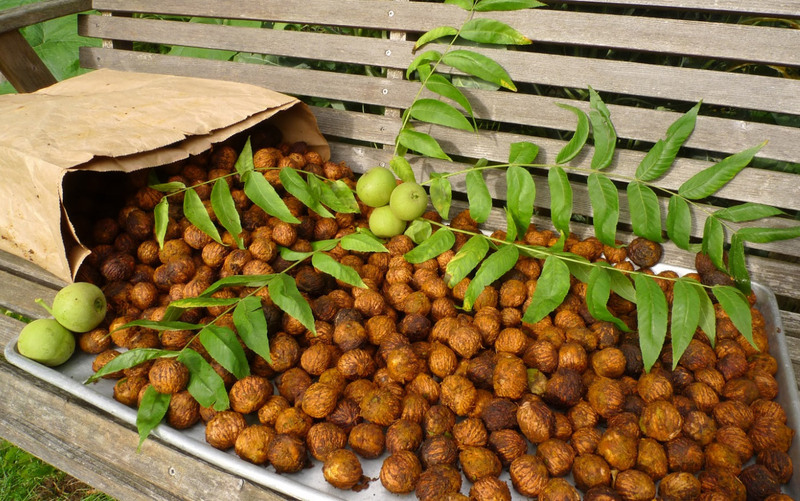 Our main activities are processing and sorting of walnuts. We export our products to the whole Europe. You would like to know our advantages!? We are the only leading company that has a unique private custom code number, registered in the European custom base. We don’t need to print Eur1 certificate, it makes the process of clearance in any European country easier and faster. 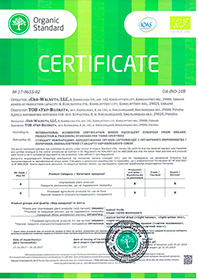 We are the biggest authorized, certified manufacturer, supplier and exporter in Ukraine. We have our own factory, storage, stuff and equipment. 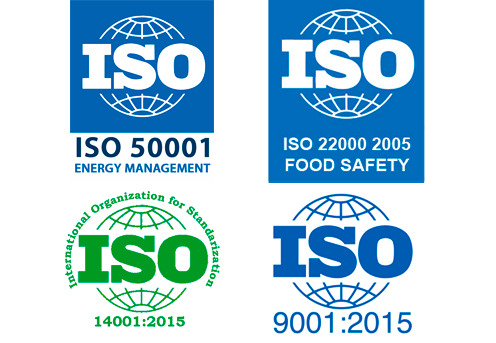 We pass every year German quality control for BIO-Standard certificate. 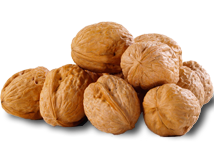 If you want best quality, flexible prices and delivery in time, “Ukr-walnut” company is the best choice whatever you can find in the Ukrainian market. Visit us and you will never regret! 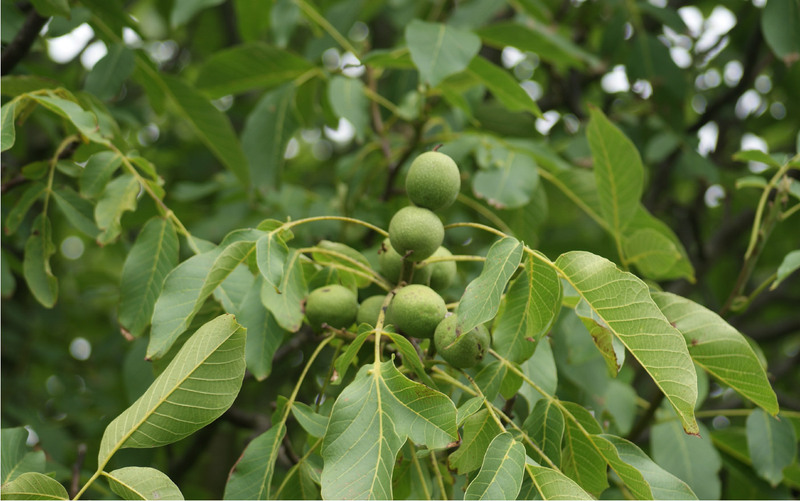 "Ukr-Walnut" company is one of the leading companies in the walnut fields. Advantages of cooperation with us are appreciated by regular customers from Ukraine and other countries. Working with us, you will get a high quality product. Our products pass a very strict quality control to meet international standards. Flexible system of discounts for regular customers. 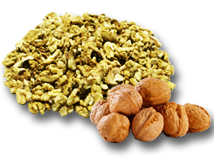 Ukr-Walnut" company is one of the leading companies for supplying walnut kernels, walnut in shell and pumpkin seeds, invites you for cooperation. Big companies, importers, retailers and wholesalers are always welcome! We will provide you comfortable conditions to make your cooperation with us as much convenient and reliable as we can. We are sure that our perfect quality will pleasantly surprise you and will not leave you indifferent to us. For all questions concerning sales, please contact our sales department at: +38 (067) 383-74-76 and fax: +38 (0382) 718-535. Our managers will give you answer for all your questions. In addition, if you are a regular customer, we have a special discount system. We are always glad to see you among our partners! Walnut - for emergency utility walnuts knows everyone. One has only to glance at the core of this wonderful nut: To what it looks like on the human brain. No wonder secured him the glory of a product that has a remarkable effect on brain activity. TThe rich content of vitamins and mineral salts makes these nuts an excellent dietary product. A large number of proteins allow them to be a full substitute for animal protein. 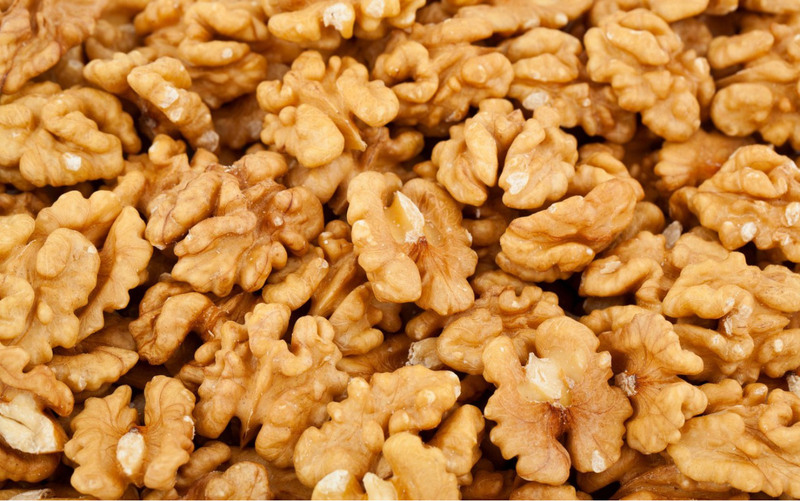 Because of these properties, walnuts are an important item on the menu for practicing yoga and vegetarians. 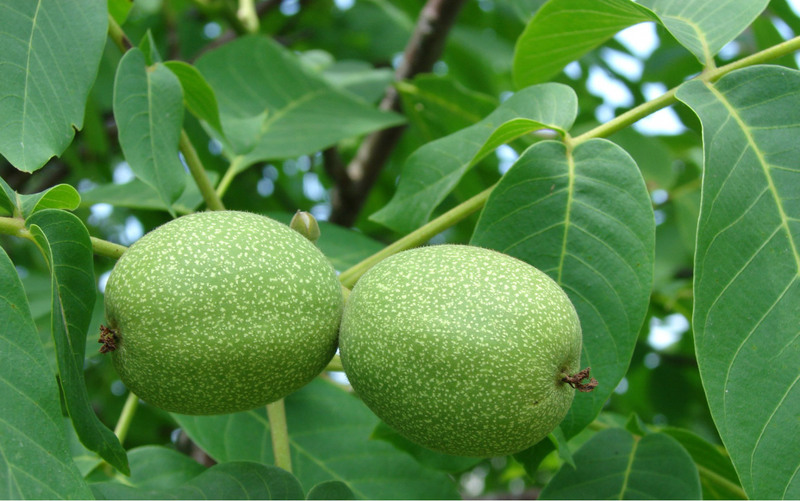 Nuts are widely used in folk medicine. Their nuclei are recommended for strengthening the body, increasing its energy, and partitions are used for the preparation of medicinal infusions and decoctions for gastro-intestinal diseases. 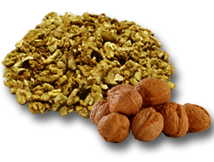 Since the days of the famous Ibn Sina (Avicenna), nuts recipes included in the compositions, restore health. 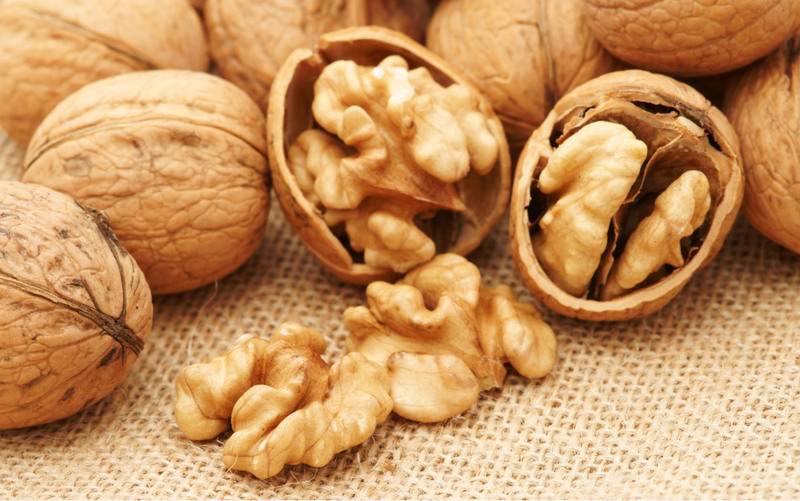 For more than eight thousands years history of walnuts mankind has managed to assess their excellent quality, having to give them a lot of names. 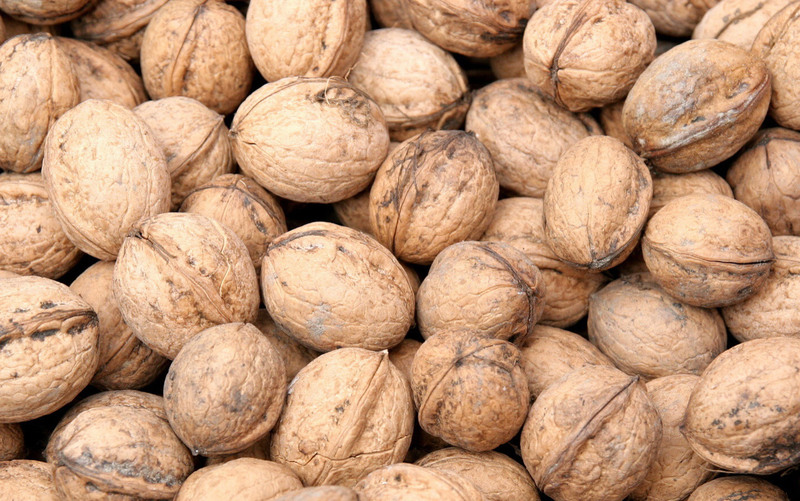 Introduced to Russia from Greece, they were called the walnuts. Similarly, in some countries they are known as English. Well, the native land - an ancient Persia - gave them the title of the Persian. 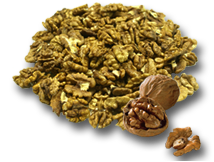 Packing walnut: We take into account all the needs of our clients and we can produce different package in vacuum packs weighing 5 kg and in cardboard boxes weighing 10 kg. 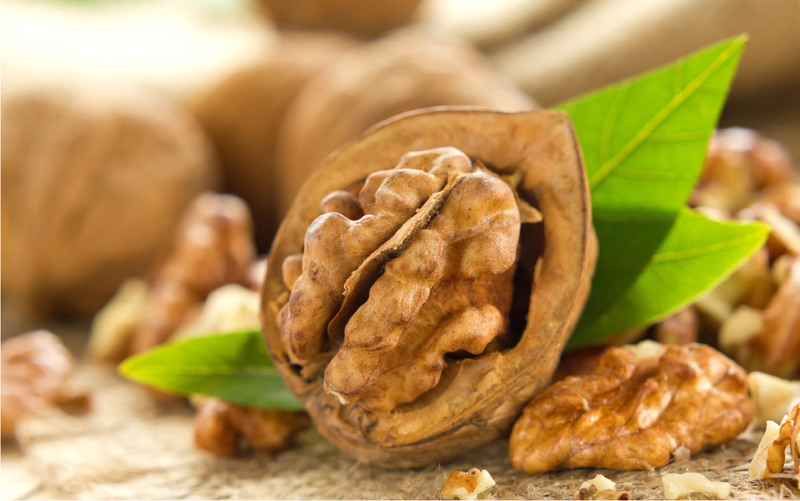 Clarify about walnut prices, contacting our managers by phone: 380 (382) 718-535 , +380 (67) 383-74-76 (Russian, Ukrainian speaking), +380 (50) 645-13-03(English speaking). Only here you will be able to negotiate a flexible system of discounts, deferred payments and other favorable terms of cooperation. IIt has long been believed that all the most valuable in the plant is contained in his "heart" - the seed. Pumpkin, in this sense, is no exception. Pumpkin seeds are not only give life to the greatest fruits of the earth, but also have valuable for our body's ability to "purify the body and make the disease". Pumpkin seeds experts also called "pharmacy in miniature" because they contain almost the entire "table" of vitamins and minerals necessary for the person and better than many other plants accumulate solar energy (this property is inherent only in plants). Pumpkin seeds are rich in protein, fiber, iron, copper, magnesium, manganese and phosphorus, as well as amino acids such as arginine and glutamic acid. They also contain calcium, potassium, zinc, selenium, folic acid, and niacin. Pumpkin seeds also contain linoleic acid, which strengthens the arteries. Pumpkin seeds can reduce hormonal damage to prostate cells and thus reduce the risk of prostate cancer. 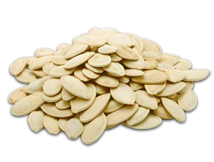 In China, the pumpkin seeds are considered a remedy for depression. Company "Ukr-Walnut" offers a variety of pumpkin seeds "Ukrainian Multiple"